LEARN: You can learn about Rose Red see the picture and letter below. 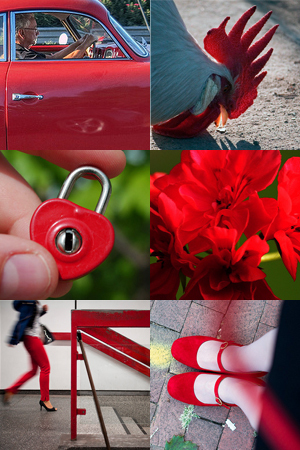 LOOK: You can look for Rose Red in your everyday life. 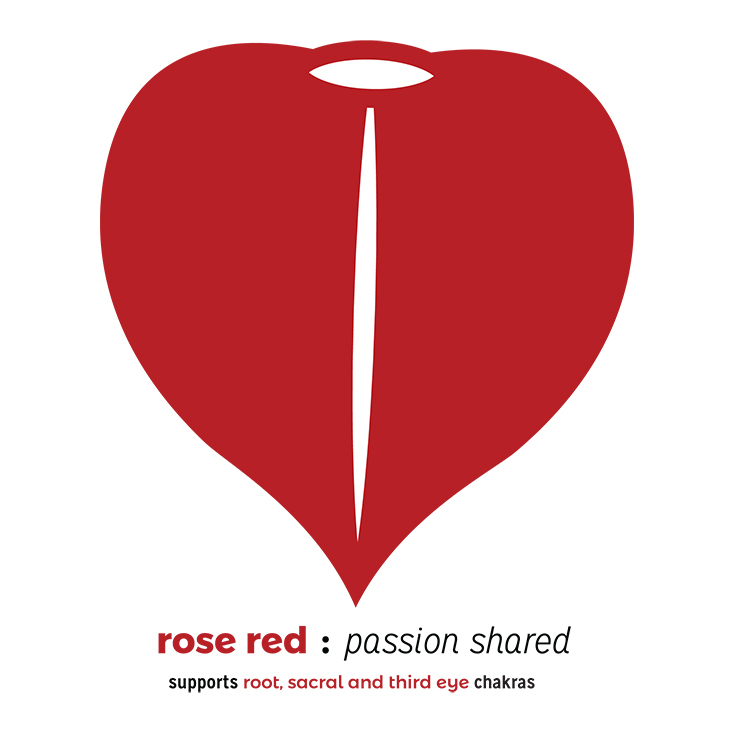 WEAR: You can wear the color Rose Red to support the root, sacral and third eye chakras and to remind you to share your passion! 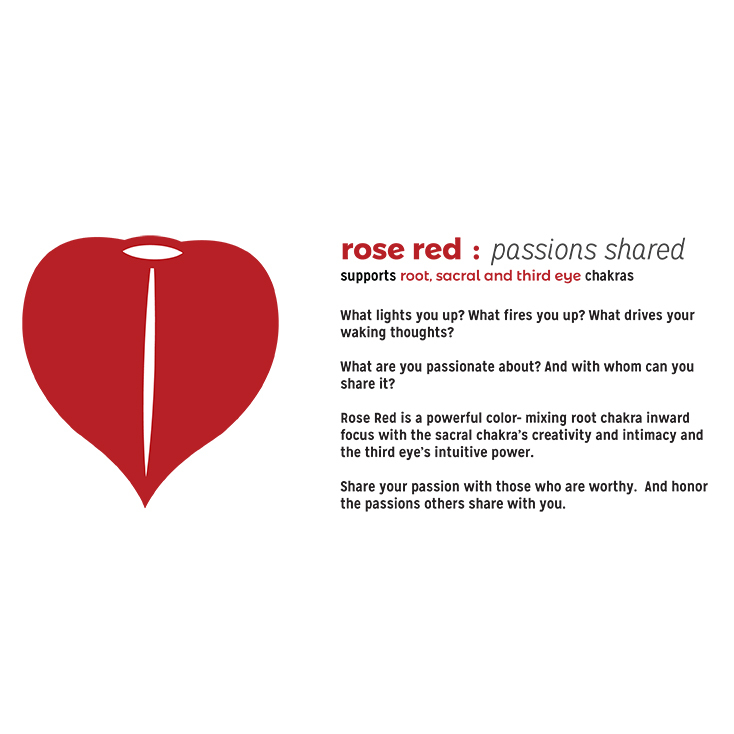 SHARE: When you see the color- Rose Red- take a picture and share it onInstagram, or on the Intuitive Bridge Facebook Page. 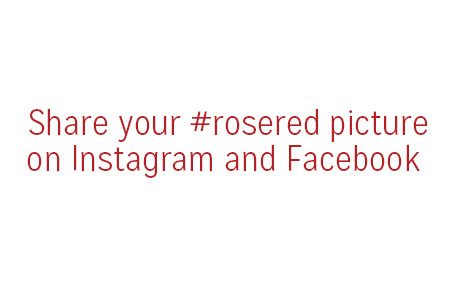 The instagram hashtags are #Rosered and #IBcolor. Rose Red is my color of the year. I am here to share my passions. Know what I’m passionate about? I’m passionate about a kind world. 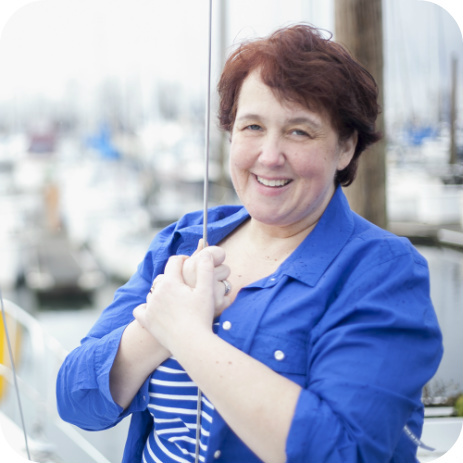 I’m passionate about my partner and my kids. I’m passionate about dogs, good spaces, and from-scratch food. And Sailing. I’m passionate about color- of course! And how we can use color to support our chakras, and to make the world a better place. I share my passions in real life, mostly. A little bit online, but mostly in the real world. Sharing passion takes confidence. It takes a willingness to take up the time of others. It takes a belief that what you’re sharing is valuable to the people with whom you are sharing your passion. It takes a willingness to connect; to be wrong; to learn; to teach; to listen. Rose red supports the sacral chakra, the space between hip bones and belly button- the place of creation and intimacy. This chakra wants us to be brave and to let things go. To stand up for our passions, and to leave a little space for the passions of those we encounter. I hope this week brings you much passion and much sharing, my friend!